There’s never been a more risky time to be leveraging the internet and web. There are too many chances for your users to be compromised and subsequently your organization. Identities are the number one concern. It’s why the cloud directory feature identity security is so critical. 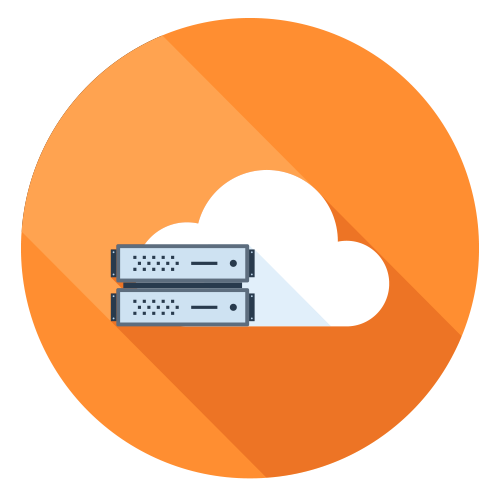 In this blog post, we’ll explore how a cloud directory can help to make your IT infrastructure more secure. Identity security is no easy task these days. Businesses, on average, use 1,427 cloud services, a mix of Mac®, Linux®, and Windows® systems, and a variety of on-prem and virtual file storage products. In fact, users are not just leveraging different resources, but also a greater amount of resources to complete their work, thereby increasing the risk of data breaches and compromised credentials. Also, a user’s work identity and resources aren’t confined to just work anymore. Now users will often leverage personal IT tools that are somehow connected to their business identity via a common laptop or even worse, common credentials. This gives anybody else who uses that laptop or those credentials potential access to those work IT resources. Similarly, end users are more mobile than they were a couple decades ago. So, they are connecting to a variety of different types of networks, many of which are insecure (e.g., public WiFi). Suffice to say, IT organizations have a tough task with strengthening identity security in their environment. The good news is that there are a variety of techniques that a cloud directory leverages to increase identity security. A cloud directory will one-way hash and salt all credentials. This ensures that credentials aren’t encrypted with a key available for decryption which can be a significant risk. On top of that, a modern cloud directory will leverage multi-factor authentication at the system level where available and the application layer. This ensures that even if a user’s password has been compromised that the second factor will be needed to gain access to the account. Another critical part of identity security is ensuring that the core password is strong. Password complexity management can help to enforce long, strong passwords for accounts. Along with this, IT admins can ensure that passwords aren’t reused and that too many attempts will lock users out. All of these techniques work to make it more difficult to compromise an account. A cloud directory is hosted in the cloud and thus requires a different level of security for its infrastructure. Components of the cloud directory are segmented and kept secure through vulnerability assessment, penetration tests, code security reviews, and more. Audits and compliance activities help to ensure that strong processes are being leveraged. 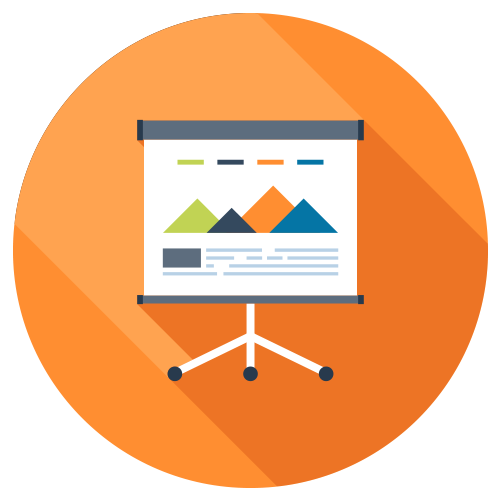 Finally, a cloud directory provider also needs to ensure that their team is well versed in security themselves through training, security tools, and stringent processes. All of these steps help to ensure that a cloud directory feature for identity security can keep credentials secure in the modern era of identity theft and breaches. A cloud directory feature for identity security isn’t far from your fingertips either. 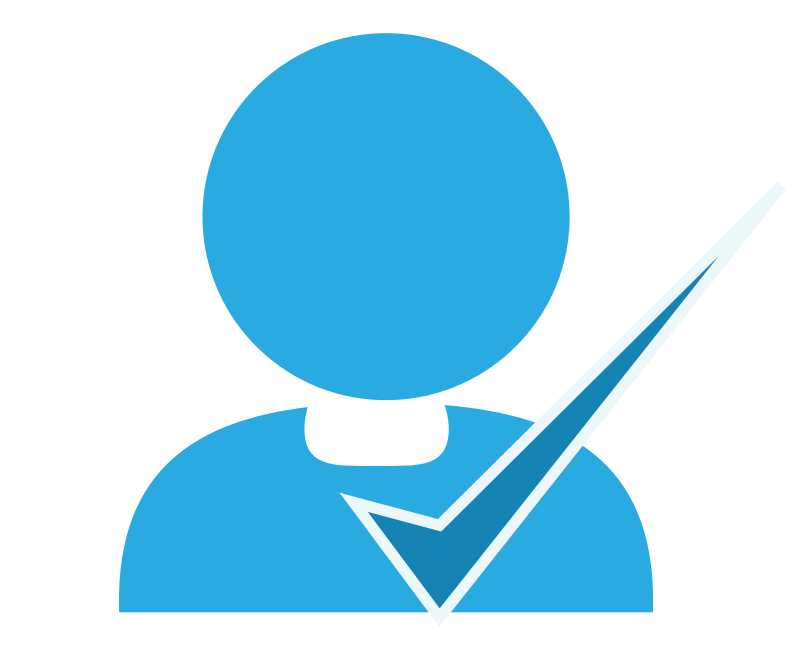 Securing your user identities and more is possible with JumpCloud® Directory-as-a-Service®. JumpCloud Directory-as-a-Service offers effective identity security features like Password Complexity Management, Multi-Factor Authentication, and an Event Logging API. Additionally, this cloud-based directory service enables IT admins to secure identities through centralized user management because JumpCloud integrates with all of the IT resources users need to do their job. This means IT admins only have to keep track of one set of credentials per user, while users only need to remember one username and password to access their systems, apps, file storage, and networks. Boost identity security and optimize user workflow all by utilizing JumpCloud Directory-as-a-Service. 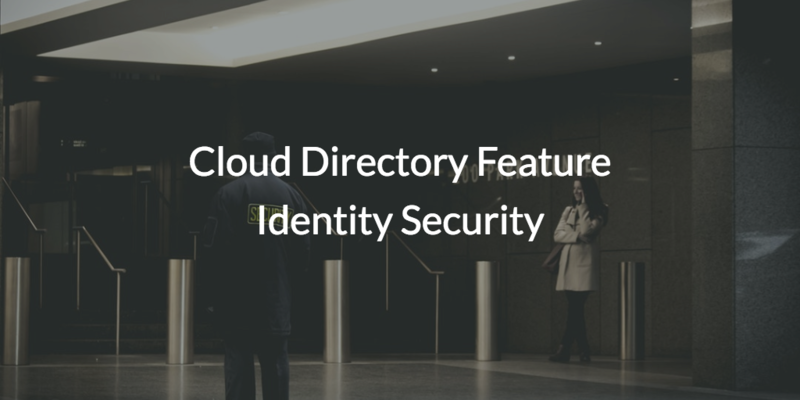 Learn more about the cloud directory feature identity security by dropping us a note. Ready to start testing it for yourself? Evaluate the whole platform by signing up for a free account. You don’t even need a credit card, and your first ten users are free forever.